Come join us for our Lenten Soup Suppers (5:30 pm Johnson Hall) and Stations of the Cross (7:00 pm) on the following Thursdays: 3/21, 3/28, 4/4 & 4/11. Each week, a different group from our parish will be leading the stations and they will use a variety of devotional guides. Fr. 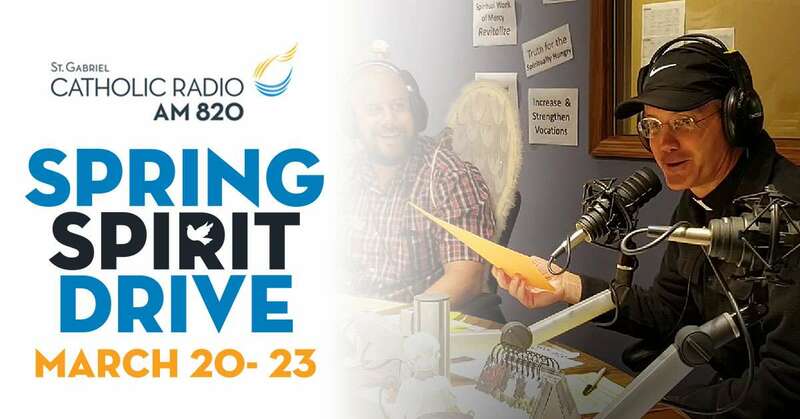 Dave and Ed Watson are scheduled to be on AM 820 radio with Marc Hawk and David Martin on tomorrow, Friday, March 22nd from 8:00 A.M. to 10:00 A.M. for the Spirit Drive. Our own Matt Munhall will also be on the air at 12 P.M. to give his testimony. 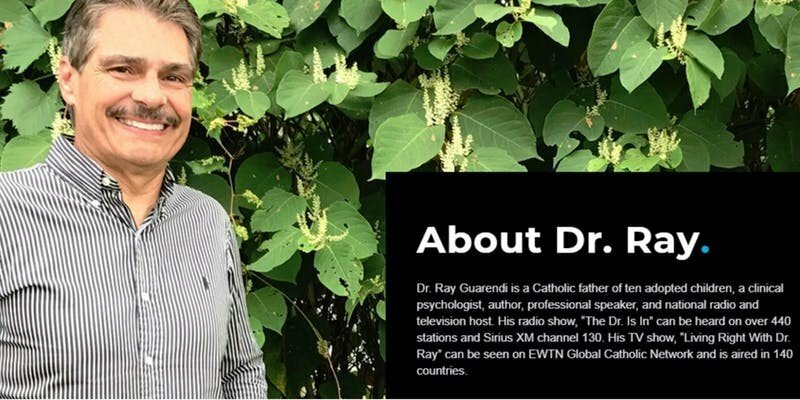 Please tune in and help support Catholic Radio. Fr. Jonathan Wilson will celebrate a Mass of Christian burial for John “Jack” A. Weisent on Monday, March 25, 2019, 10:30 AM at St. Francis de Sales. Reed Egan Funeral Home is in charge of arrangements. 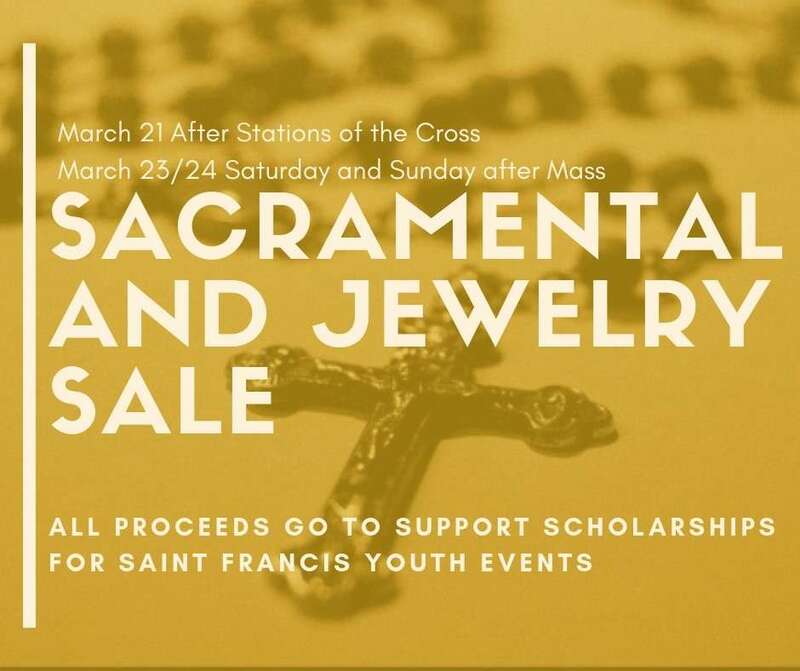 Calling hours will be held Sunday, March 24, 2019 from 2:00 PM to 5:00 PM with Fr. David Sizemore conducting a vigil service at 4:00 PM. Please keep Jack’s soul as well as his family and friends in your prayers. 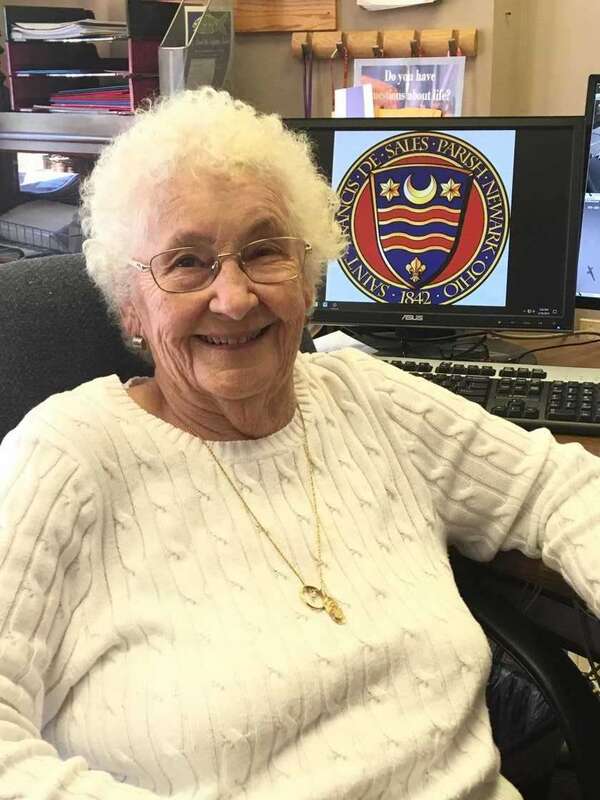 Pat Wyckoff is just 81 years young and has been volunteering in the parish office since the end of last year. Even though she has been a parishioner here since the early 1990’s, most of her charitable work happened outside of the church. It wasn’t until she experienced Alpha in the fall of 2018 that Pat felt a calling to do more. Pat says, “Sunday [at St. Francis] is like coming home and that’s what it feels like when I come to work [at the office].” Since losing her husband nearly five years ago Pat has sometimes struggled, but feels she has found happiness in volunteering, remarking “it makes me feel like I’m doing something to help myself when I’m helping someone else.” Pat booed herself for not doing it sooner, but we are just grateful for her help now. Her presence, like that all of our office volunteers, is vital to the running of our parish. If there’s anything we can learn from Pat it’s that many hands make light work, and it’s never too late to jump in and help! Join us to celebrate St. Joseph! hungry of Licking County in honor of Saint Joseph. Deadline is Wednesday, April 10. Tickets may be “purchased” at the Parish Office. Requests will be accommodated to the best of our ability. If you’re an adult, the idea of spiritual habits is probably pretty familiar to you. Spiritual disciplines, quiet time, devotions — whatever you call it, you’ve probably established at least a few rhythms that help you grow spiritually. (Or, at least, you’re working on it.) The teenagers in your ministry, on the other hand, might need a little help from you to figure out how, exactly, to grow spiritually. 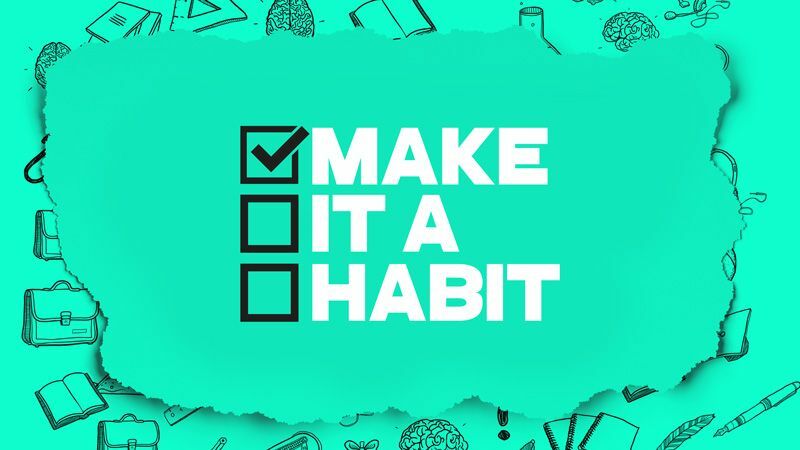 So in this 4-week series, our students will discover four habits that can help them grow spiritually. The four habits we’ll cover are Spending Time with God, Spending Time with Others, Sharing Your Story, and Using Your Gifts. By introducing these habits now, we'll help set them up for a lifetime of spiritual growth. Now more than ever, media is a pervasive and persuasive reality in our lives. The web, social networks, data plans, Wi-Fi, texting, smartphones, tablets, headphones ... it seems like everyone is connected to one kind of device or another, and it has an unprecedented influence on their lives and thinking. That's why we will be looking truthfully at media, puts it in a Christian context, and shows how we can learn to discern what we're seeing and hearing while surfing the tidal wave of constant sensory input. At the core of our being is a desire for meaningful connection and authentic relationship. We long to love and be loved, but how often do we just feel lonely? As we search for ways to escape these feelings of isolation, there comes a small, quiet whisper that pierces through to the depths of our heart: “You are never alone, because you are Mine.” This summer, Saint Francis de Sales will be joining over 50,000 Catholic teens across North America in attending one of 24 Steubenville Youth Conferences to encounter the God who calls us His sons and daughters. 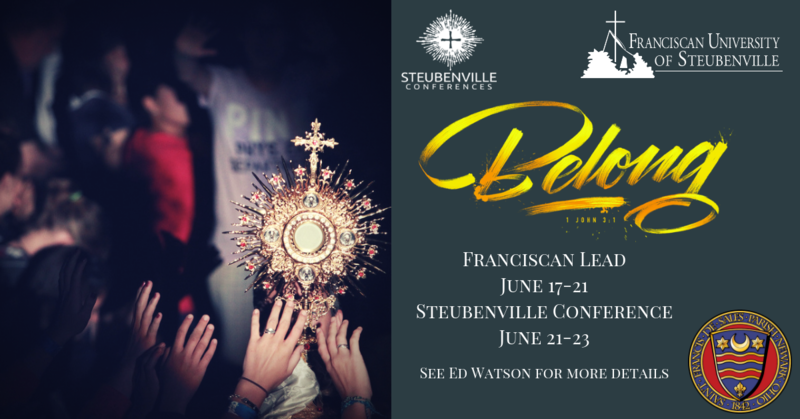 We will travel to Steubenville Main Campus on June 21-23 for the Conferences' Flagship event. This is Conference is open to rising Freshmen through graduating Seniors. Come and experience His overwhelming love for you. Space is limited! . See Ed Watson for more details and to Register. 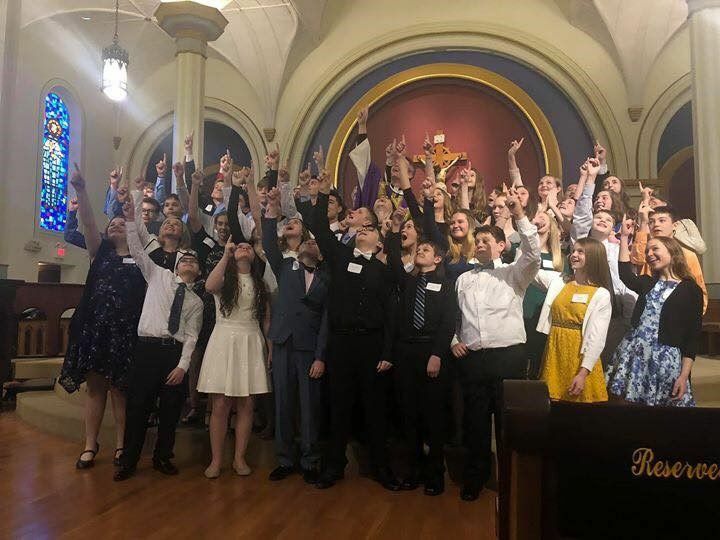 Congratulations to our Confirmation students! 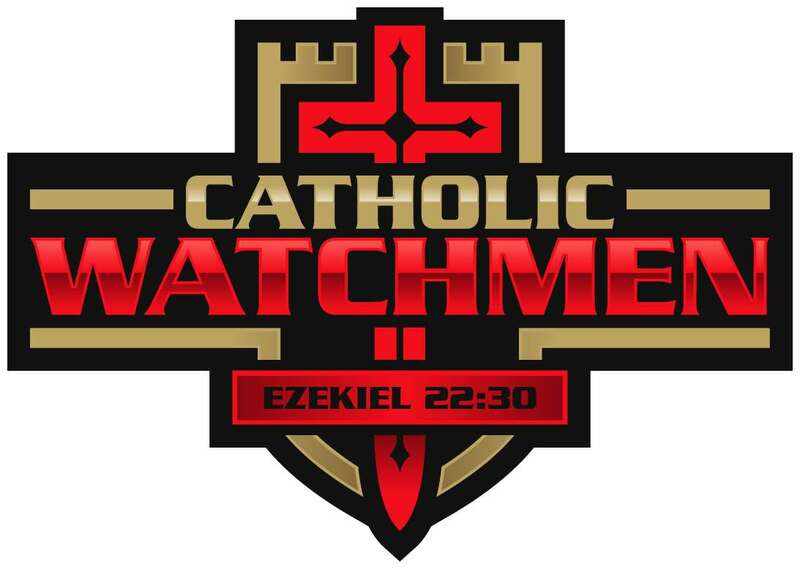 Catholic Watchmen is an opportunity for men to join together in fellowship, praise God, and to help forge a stronger community at Saint Francis de Sales. Join us on Thursday, April 4th at 5:30 PM for our Lenten Soup Supper, Stations of the Cross, and a presentation by Bob Franz about getting the most out of Mass. COME, LET US WALK IN FREEDOM WITH THE LORD! If you missed Unbound at St. Francis, here is another opportunity for you experience it.